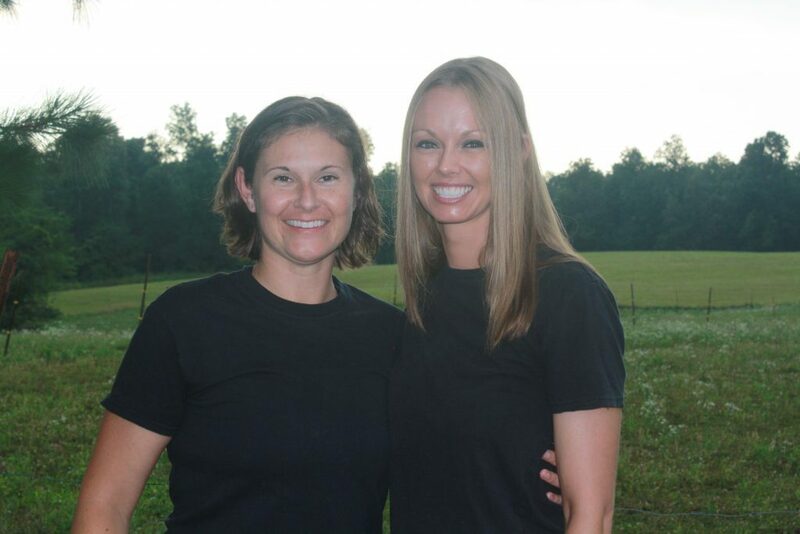 Profession: Anna is a PhD at a university in the area of Pre-Veterinary Medicine/Veterinary Technology and Keri is a Business and Finance Manager at a Local Car Dealership. Family: We have no children of our own. We are both very close to our immediate family, and we have 3 young nephews that we adore. Hobbies: Anna enjoys trying new recipes, flower gardening, and fishing. Keri enjoys oil painting, diy projects, working on home improvement projects, and fishing. Adoption Statement: We are excited about becoming parents and the journey of raising a child. We have both always known that growing our family through adoption was a perfect fit for us. Both of us were raised by parents that love and support us. Our family is still very close to us today, and our child will be surrounded by a family that loves him or her very much. We would best be described as an active couple that enjoys simplicity. We enjoy taking trips to the zoo, botanical gardens, the beach, and to see Christmas lights. Whether we are traveling or simply at home working in the flowers, we truly enjoy every moment with each other. Our promise to our child is that they will grow up in a loving and supportive environment that nurtures who they are as an individual. We want him or her to above all always feel loved and happy. We will support their dreams, hopes, and aspirations, and provide an environment that fosters their future.